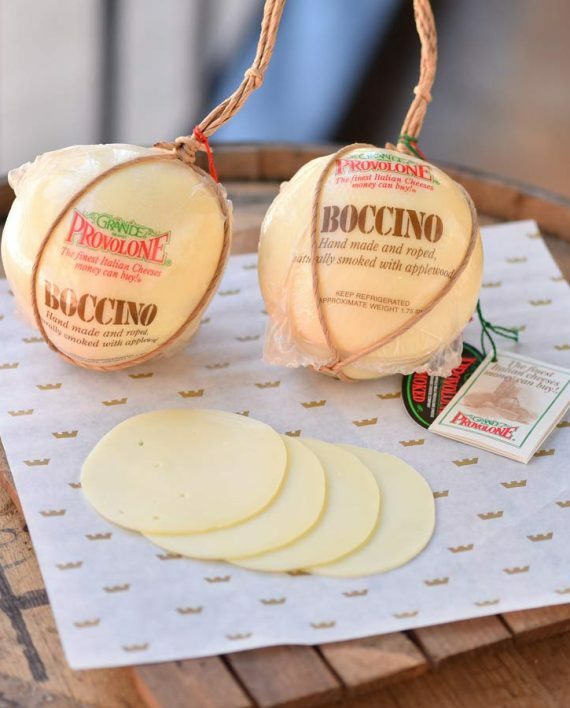 Grande Boccini Aged Provolone small style comes in two 1-3/4 lb rounds. It is lightly smoked with apple wood and has a uniquely delicious and savory piquant flavor. 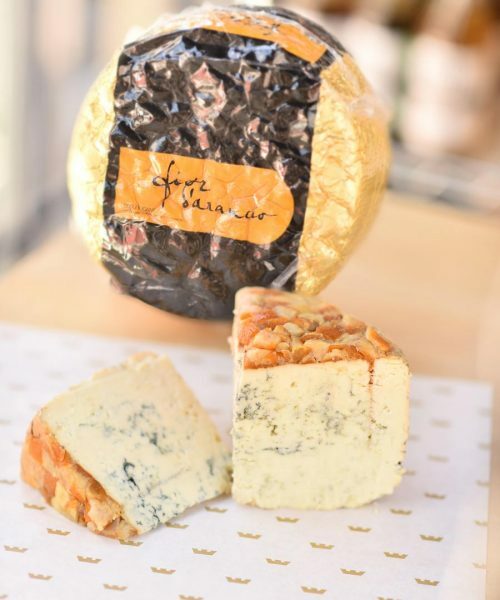 It is hand-crafted and hand-roped by cheese artisans in the Old-World tradition. It is all natural - made without preservatives, fillers or artificial ingredients. 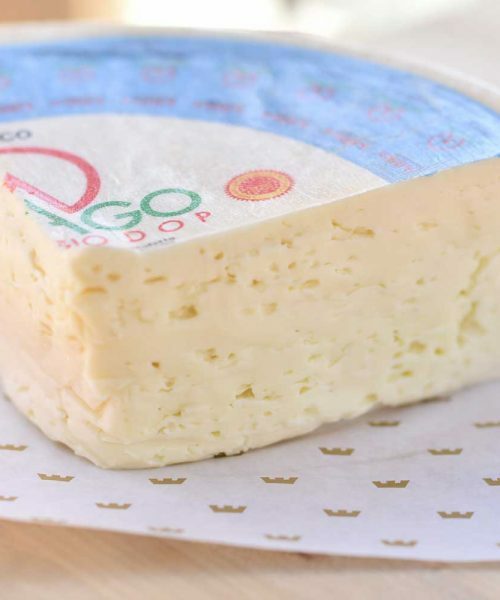 Grande Boccini Aged Provolone small style comes in two 1-3/4 lb rounds. 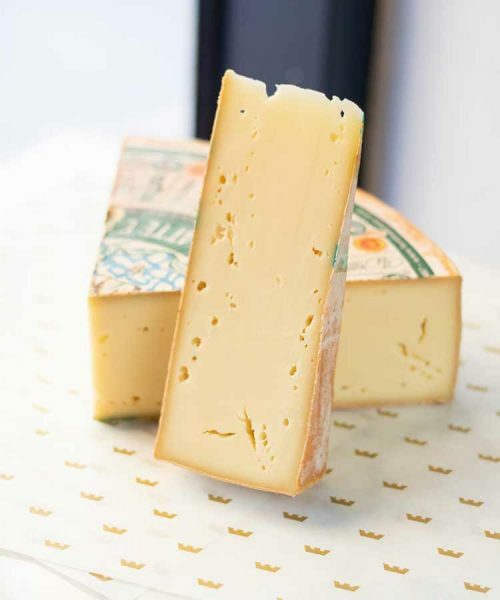 It is lightly smoked with apple wood and has a uniquely delicious and savory piquant flavor. 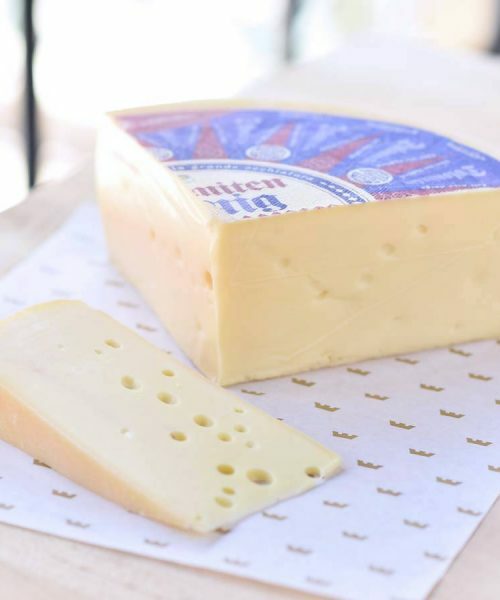 It is hand-crafted and hand-roped by cheese artisans in the Old-World tradition. It is all natural – made without preservatives, fillers or artificial ingredients. All prices are in USD Copyright © 2017 Tony Caputo's Food Market & Deli Salt Lake City, Utah.